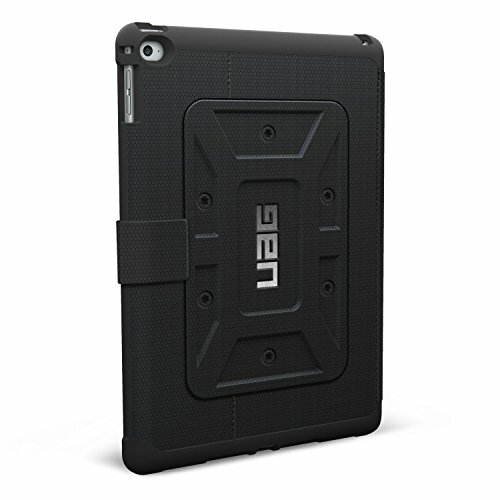 Engineered for Apple iPad Air 2 , our cases combine light-weight materials in a rugged, low-profile design to provide maximum protection for your iPad Air 2. With impact resistant soft core and water resistant tactile grip material makes this case ideal for all needs. Easy access to touch screen and ports and glare-free photos and un-compromised audio . Magnetic smart cover . Meets military drop-test standards (MIL STD 810G 516.6). There is a twelve-month manufacturer warranty on each case.